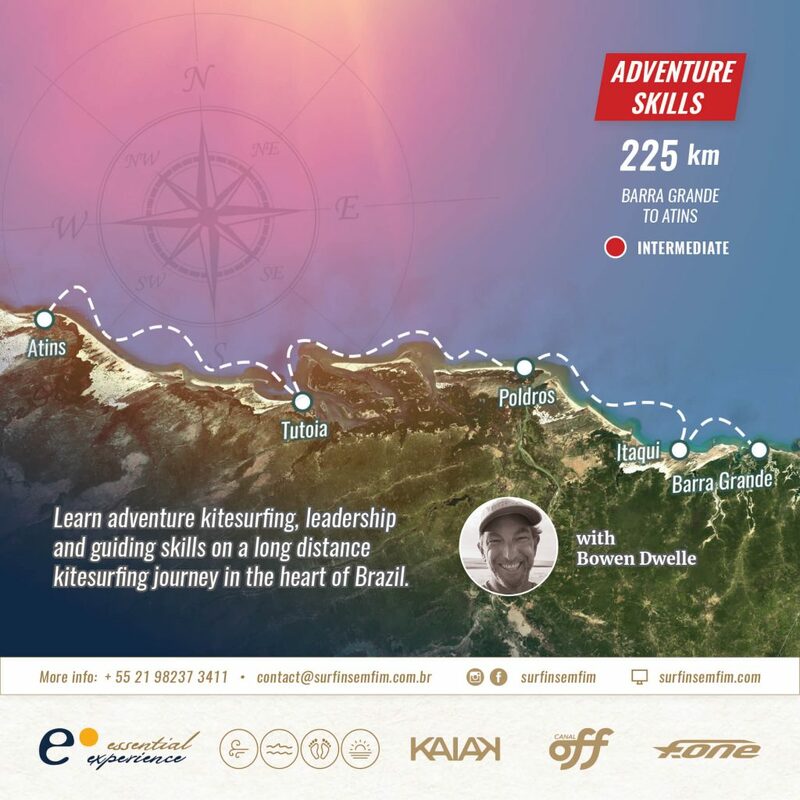 This is a wave coaching trip, choosing the best wind and wave sections the classic path and focuses on learning and improving, especially in the waves, but also on advanced downwind techniques from 3x world champion kitewave magician Guilly Brandão. It Is a downwind adventure but with the added benefits of Coaching, video and photo analysis, and a guarantee that you will leave a more skilled and confident kitesurfer! A route for those that prefer shorter legs, with more focus on wave riding and performance. With a slower rhythm, without the need to complete a challenging distance. We will have a daily, detailed video review with Guilly, to analyse the images from the day before and get tips from the coach. We will meet for breakfast at 8:00am and have a briefing around 9:00am. 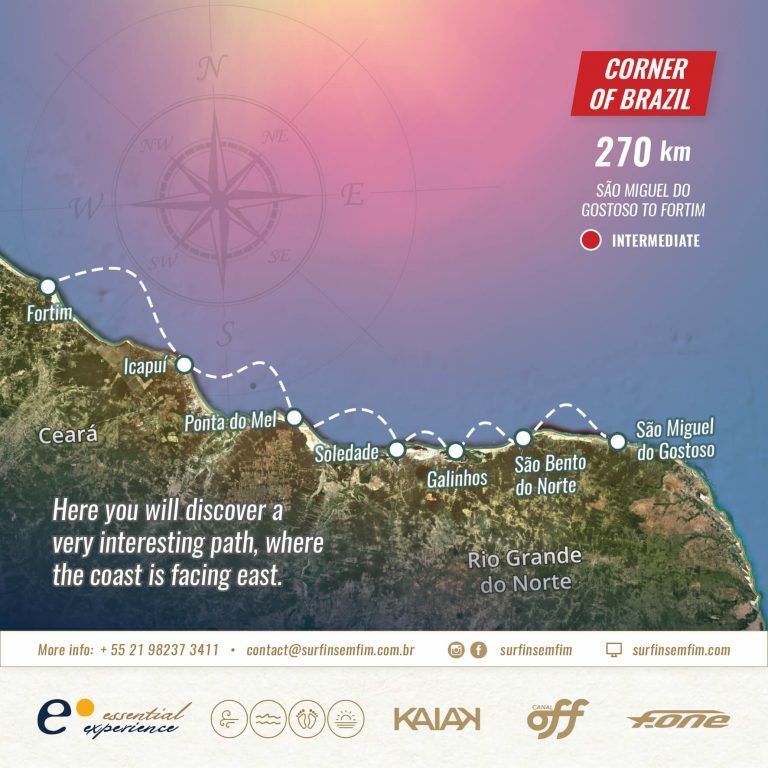 This will be done every day and is very important to share details of the route, specific risks or cautious areas and define stop in our strategic meeting points and check important points. Please take all luggage and personal belongings to reception straight after the briefing, these will be loaded onto the cars. The morning begins with breakfast and briefing, with more from Coach Guilly. Checkout by 12pm, we recommend a few optional days to enjoy this place or travel on to nearby Rancho Do Peixe in Preá to relax and kite after your Coaching trip. Thank you for allowing us to take you on this incredible experience, you can already start organizing your next Surfin Sem Fim Adventure in this beautiful and unique part of the world! 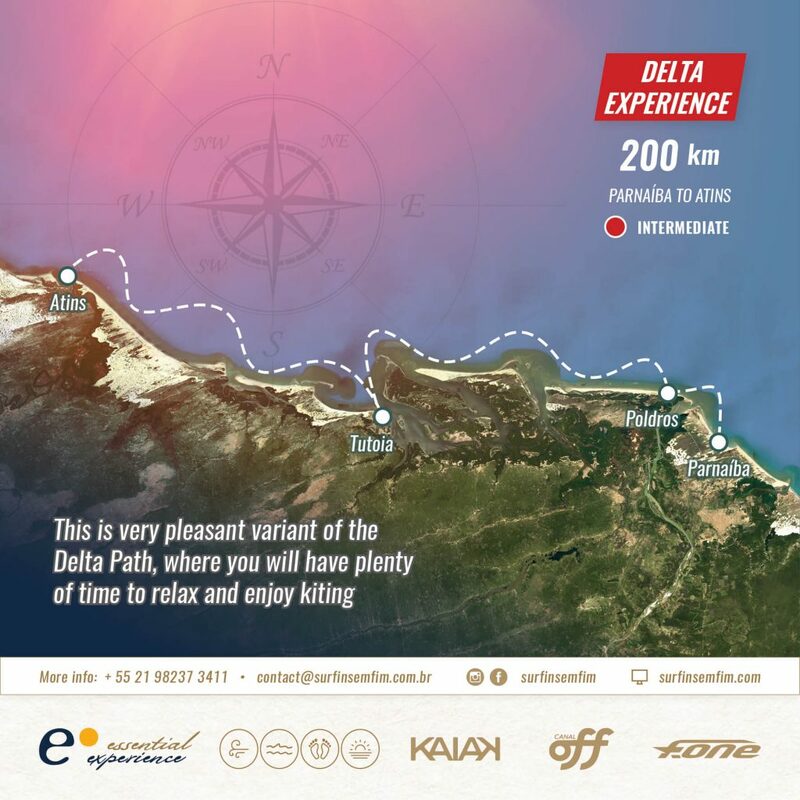 The waves and nature of the Delta Route await!